A Jeep Wrangler Hybrid? It’s more likely than you might think. Jeep’s signature vehicle, the Jeep Wrangler, has been the subject of several recent rumors and reports. From a possible debut for the 2018 Jeep Wrangler at the L.A. Auto Show later this year to the reported use of more aluminum materials in the construction of future Wrangler models, news about the Jeep Wrangler seems to be surfacing at an accelerated rate. In fact, a long-standing rumor about the Jeep Wrangler has just received an added layer of credibility. 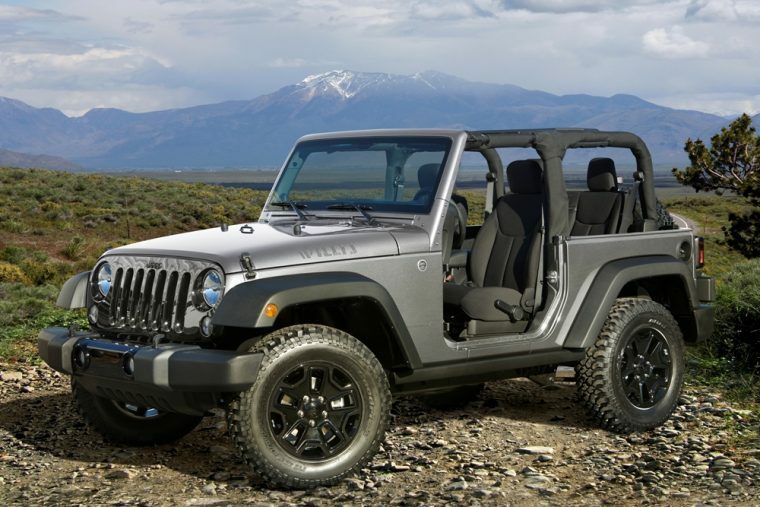 According to a report from Autoblog, the upcoming generation of Jeep Wranglers could include a hybrid model. The evidence can be found in an interview Autoblog conducted with Michael Manley, the head of the Jeep brand, during the North American International Auto Show in Detroit. News of this hybrid Jeep Wrangler has been around for quite some time. Manley went on to explain that using hybrid technology could improve torque distribution. 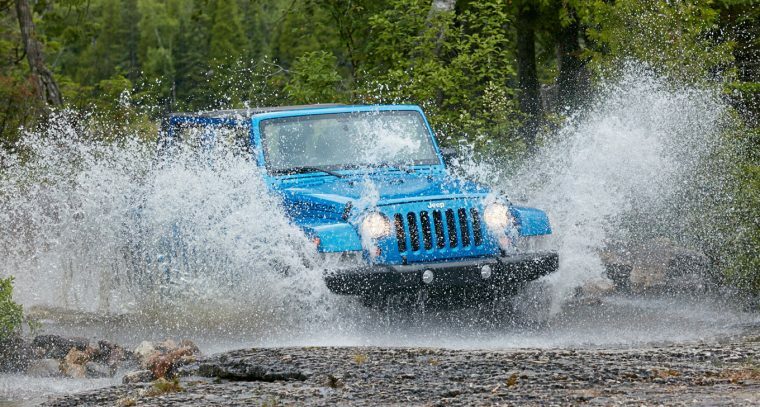 Utilizing hybrid technology might also help improve the performance and efficiency of the Jeep Wrangler. These are not the first murmurings of a hybrid model for the Jeep Wrangler. Hybrid technology for Jeep Wrangler models has been speculated on for years. However, this statement from Manley indicates that work on the Jeep Wrangler Hybrid could be reaching its completion and ultimate implementation. The next generation of Wranglers is reported to have a more aerodynamic design and a larger use of aluminum for its construction. There was also talk of a diesel model for the Jeep Wrangler, although the chances of seeing diesel technology utilized in Jeep vehicles is now a bit more uncertain following the recent emissions reports for Jeep from the EPA. Whether this hybrid technology will be implemented in the next generation of Jeep Wranglers or further down the road remains to be seen. Nevertheless, this is assuredly not the last that drivers will hear about the long-awaited Jeep Wrangler Hybrid.